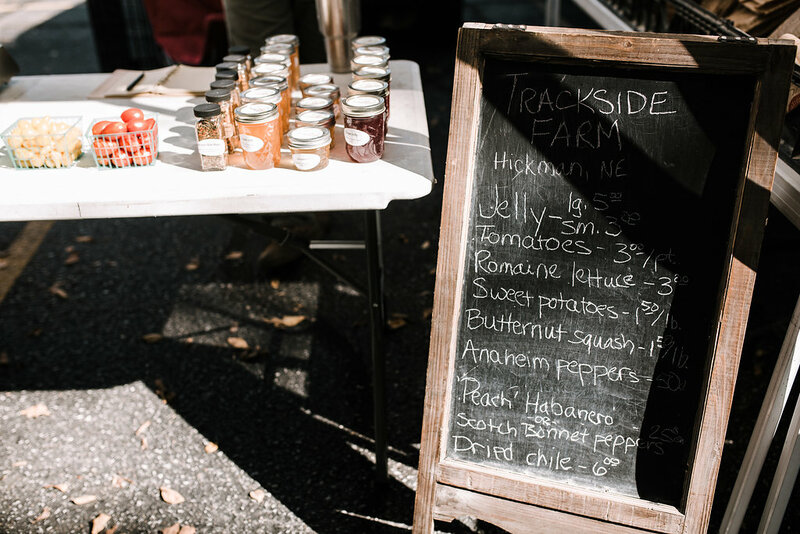 At Trackside Farms we strive for sustainability at every step of our production. We practice cover cropping, we reclaim rainwater for irrigation, we recycle and we compost. We care for our farm and the environment. We will bring jams/jellies, honey, produce, fruit, herbs and gourds to the Old Cheney Road Farmers' Market.